You think you have a website traffic problem. I hate to tell you this BUT… today… TRAFFIC IS NOT A PROBLEM. Here’s the SHORT ANSWER: You need a Customer Acquisition System. The long answer is far too involved to explain in a 3-minute video clip. But for those that believe they have a GREAT offer — I have good news. 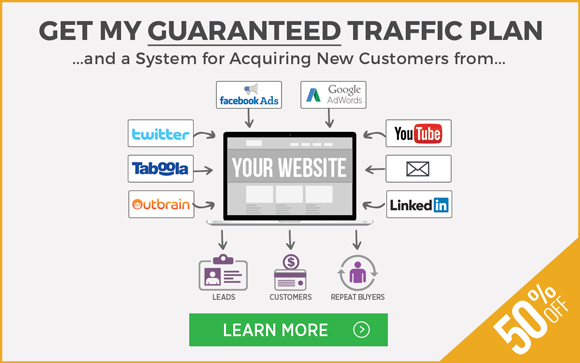 You can develop a system wherein you don’t “pay” for traffic. You can create a repeatable process for generating new leads and customers. Our brand new Paid Traffic Mastery Class teaches that system and I urge anyone that believes they have a “Traffic Problem” to learn more about this class.